Behavior change is more than a New Year’s Resolution. It’s a process! Without information and support, it’s difficult. Your clients can be successful when you connect them with evidence-based information and group support, all neatly packaged in the turn-key LifeSteps® program. 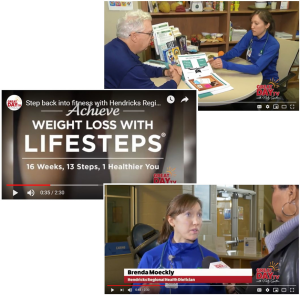 Watch these videos to find out how LifeSteps® can change your clients’ lives and benefit your practice. Behavior modification. It’s a familiar term and for decades it’s been shown to be effective in changing behaviors to improve health outcomes. Two recent research articles reinforce this concept. 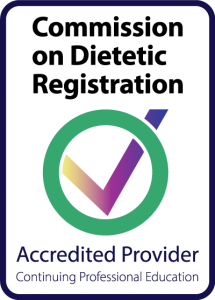 The Journal of the Academy of Nutrition and Dietetics recently published a review article examining 69 research studies that examined lifestyle diabetes prevention interventions. 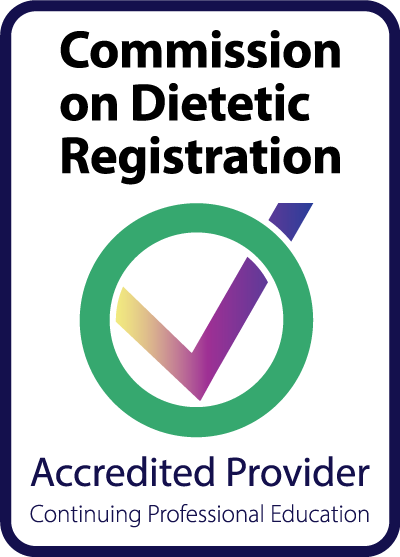 1 The authors were also interested in comparing effects of interventions delivered by registered dietitian nutritionists (RDNs) to non-dietitians. Most of the studies examined included interventions for both dietary and physical activity behaviors. 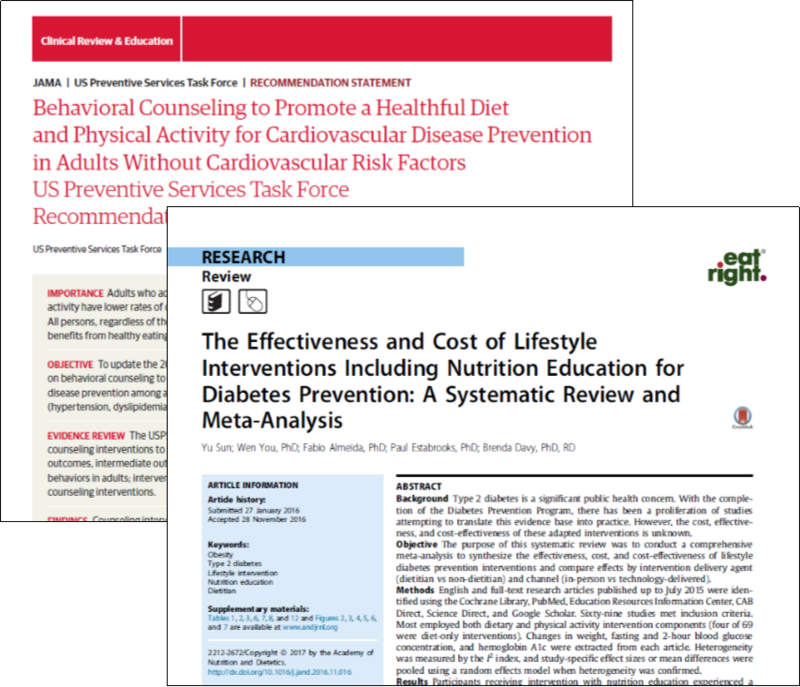 Not only were lifestyle interventions effective in weight loss and improved glucose parameters, but interventions delivered by RDNs realized greater weight losses. In 2012, the US Preventive Services Task Force (USPSTF) recommended physicians “refer patients with a body mass index of 30 kg/m2 or higher to intensive, multicomponent behavioral interventions.”2 This recommendation is related specifically to the management of obesity. 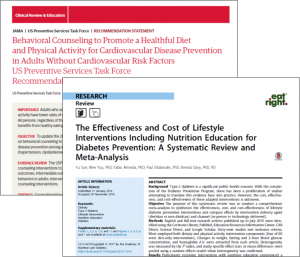 New recommendations from the USPSTF3 expand the scope of benefit of behavioral interventions to include cardiovascular disease (CVD) prevention. The report indicates, “counseling interventions result in improvements in healthful behaviors and small but potentially important improvements in intermediate outcomes, including reductions in blood pressure and low-density lipoprotein cholesterol levels and improvements in measures of adiposity.”3 These benefits are also seen in patients who do not exhibit risk factors of CVD, showing that behavioral interventions can improve health outcomes for a wider population of patients. LifeSteps® is a comprehensive, cognitive-behavioral weight management program with a proven track record of participant success. These research studies help to show why LifeSteps® has been successful for over 30 years. LifeSteps® Leaders provide high-quality behavioral intervention using an established curriculum that not only delivers the necessary education on nutrition and physical activity, it also provides skill building activities that guides participants in personal lifestyle change. Participants see results. They learn to make small changes that add up to health benefits for a lifetime. J Acad Nutr Diet. 2017;117:404-421.